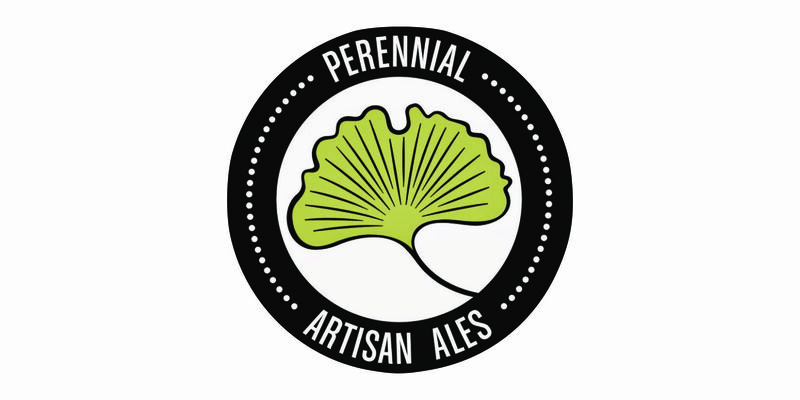 Head out to Germania Brew Haus in Alton on Thursday, September 28th for their 3rd monthly Tap Takeover featuring Perennial Artisan Ales! There will be 5 brews available for you to try. A Perennial rep will also be on-site for talks about inspiration, recipes, and stories behind their ales. You will also have a chance to win some Perennial prizes as well! Germania Brew Haus is located at 617 E Broadway, Alton, Illinois 62002.